arch 3 days Aug 2018 - SHINTAIDO ČESKÁ REPUBLIKA O.S. Price: 225 CZK. Discount 200 CZK for dance or yoga teachers, professional actors and massuers/masseuses. 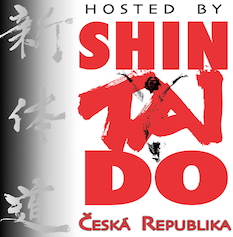 Free for Shintaido Czech subscribers.